Swanky and classy, that's Affinity for you! 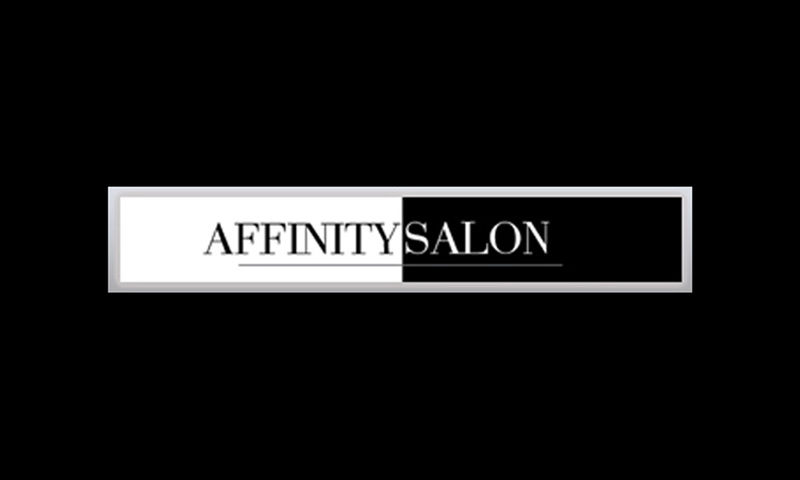 A chain of unisex salons that are by the trendy and for the trendy, Affinity is a name unknown to none in the beauty & hair industry. This reputation is owed to the fact that Affinity, for over a decade now, has been offering services that have set a benchmark for many to follow. Sophisticated ambience, upscale interiors, skilled stylists and an international range of products make Affinity worth the praise it has received over the years. Over and above all these, its that special, personalised touch that differentiates an Affinity experience from just another salon visit! Try it to know it!